Sometimes, it’s easy to stereotype languages. French in France, German in Germany, Portuguese in Portugal. But did you know that many languages have homes beyond their native countries? 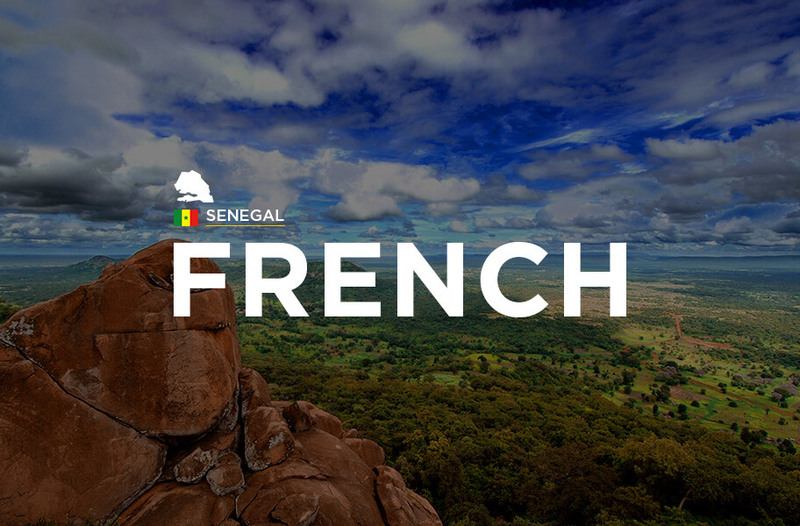 Senegal is home to a European language—French. Following decolonization, many Senegalese citizens still utilize the language to communicate in formal settings, such as businesses and schools. In fact, over 4 million people speak French across the country, many of them males. Wolof is also broadly spoken by around 4.2 million people, and is native to the Niger-Congo region. 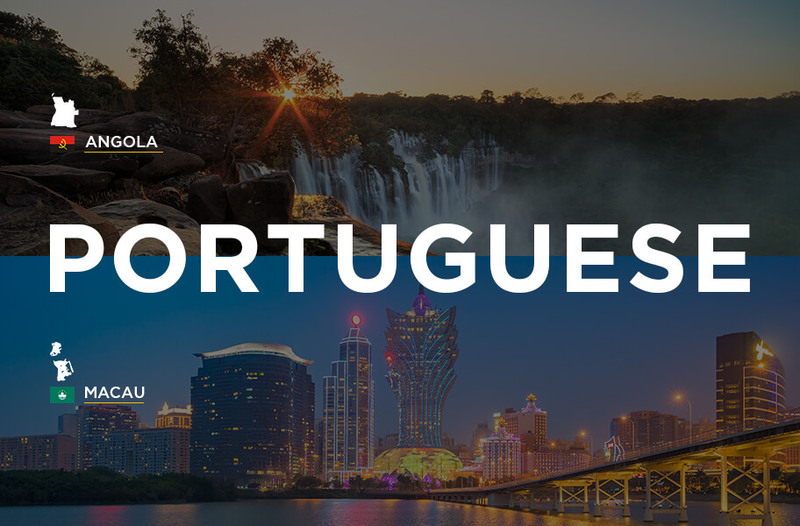 Bordering Zambia and Congo, the official language of Angola is Portuguese. Similarly, Mozambique, located on the southeastern coast of Africa, uses Portuguese after the end of colonization. Both countries house speakers of Bantu languages—there are 500 of them—which require an inflection of tone to convey meaning. Across the globe is the region of Macau, featured in the hit James Bond movie Skyfall. The peninsula has two official languages: Portuguese and Chinese. South of Hong Kong, this area of China, and former colony of Portugal, is a popular entertainment destination in Asia and has a population 612,167 (as of 2016). 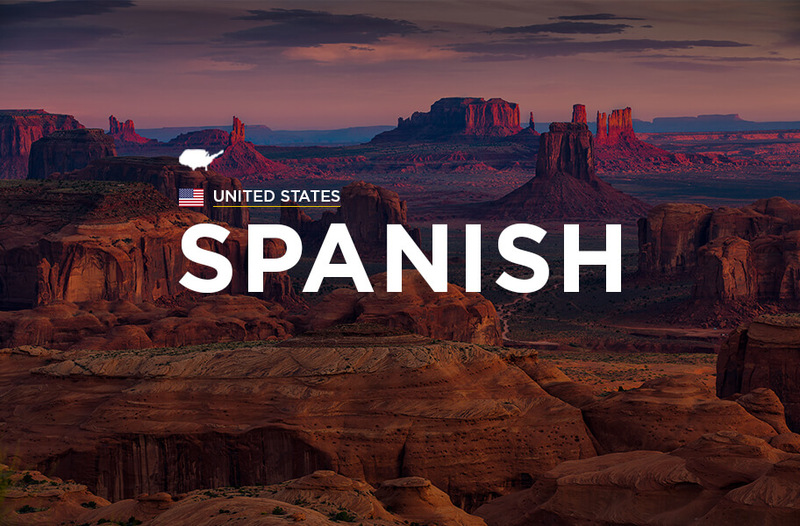 Everyone knows America’s most famous second language: Spanish. Currently, there are more hispanophones in the United States than in Colombia and Spain. And by 2050, the country could house the most Spanish-speakers in the world. Over half of this population resides in Texas, California, and Florida. Currently, 50 million speakers of the language live in the U.S. 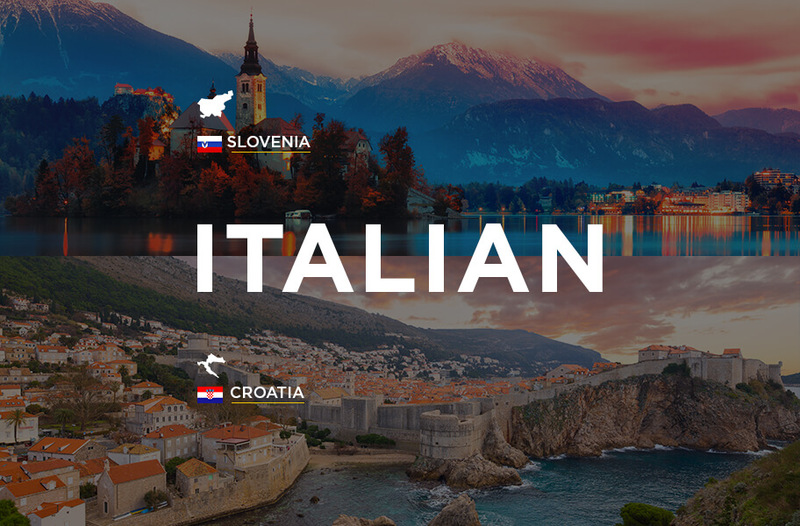 These two Eastern European countries celebrate their own languages—Slovenian and Croatian. However, both nations also have Italian-speaking minorities. Croatia, across the Adriatic sea from Italy, boasts around 20,000 ethnic Italians. Slovenia, a drive east of Venice, contains around 3,700 speakers of the language. Italian is also an official language of Vatican City—before 2014, it was Latin—and the tiny nation of San Marino. With Welsh and Gaelic, alongside many dialects of English, the U.K. is often revered for its linguistic diversity. 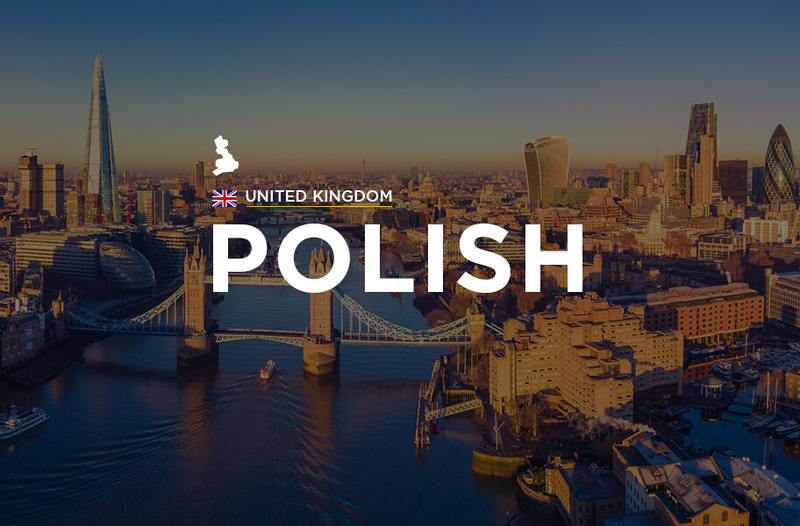 But in 2011, the Office for National Statistics announced that 546,000 people in England and Wales speak Polish. Many Poles immigrated to the U.K. after the country joined the European Union, although the effect of Brexit on this movement of people remains unclear. Similarly, Punjabi (273,000 speakers) and Urdu (269,000) are widely used by residents. and I’m shocked why this acсident didn’t toοk place in advance! Of course, we would love for you to share our blog with your Twitter group. Thank you for reaching out to us. 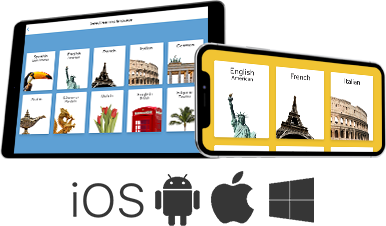 Hi there, our Twitter handle is @rosettastone. great deal of work? I have no expertise in computer programming however I had been hoping to start my own blog in the near future.